You may not feel any pain in the early stages of the infection. In some cases your tooth could darken in colour, which may mean that the nerve of the tooth has died (or is dying). This would need root canal treatment. An abscess is an inflamed area in which pus collects and can cause swelling of the tissues around the tooth. The symptoms of an abscess can range from a dull ache to severe pain, and the tooth may be tender when you bite. 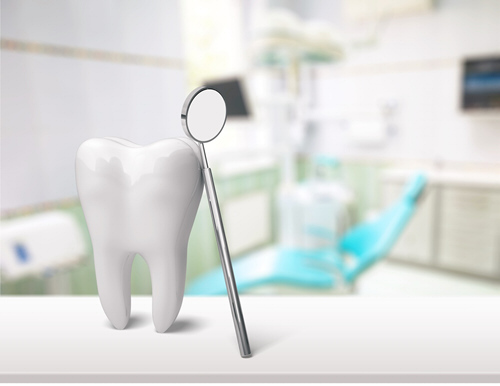 If root canal treatment is not done, the infection will spread and the tooth may need to be taken out.